Ed Suffern joined the firm in 2000. 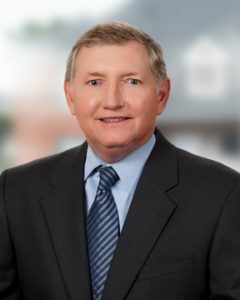 His practice primarily includes real estate law, affordable housing development, zoning and land use matters, governmental relations, commercial finance and business transactions. He is a 1984 graduate of Loyola University School of Law where he served on the Loyola Law Review.